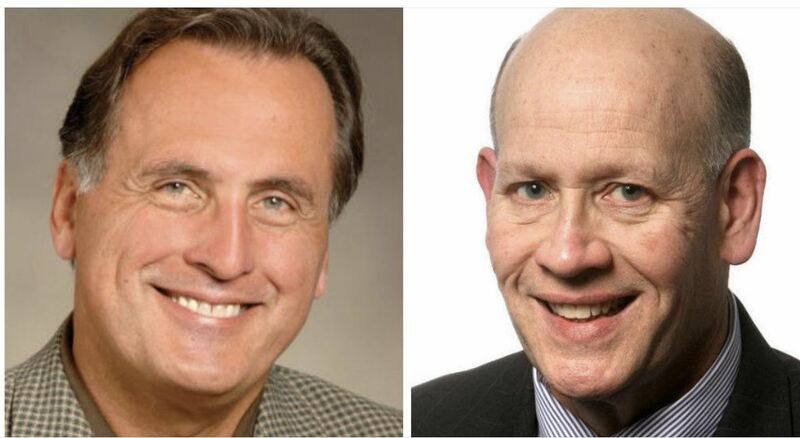 Listen to LeaderEthics-Wisconsin's Executive Director Lee Rasch and Rusty Cunningham of the La Crosse Tribune as they discuss the principles of ethical leadership, the need for ethics in the political world, and the mission of LeaderEthics-Wisconsin! Willing to represent the collective interests of their constituency. The concept is designed to work at two levels. LeaderEthics-Wisconsin is a statewide organization, comprised of local chapters. At both levels, membership will make a difference! Statewide: Members receive monthly information in the Ethics Report about the ethical leadership performance of elected officials at the national and state level. 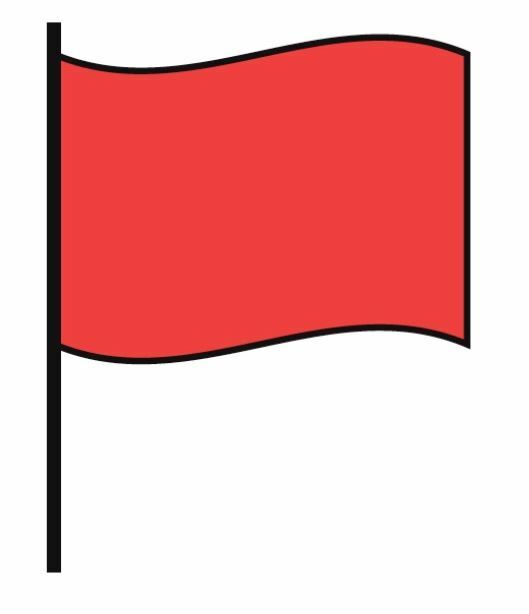 The information will identify examples of ethical leadership and questionable performance: “Kudos” (a green light) and “Uh Ohs” (a red flag). The information shared will be from recognized objective sources (voting records, Fact Check.org, PolitiFact, the Washington Post Fact Checker and Vote Smart). 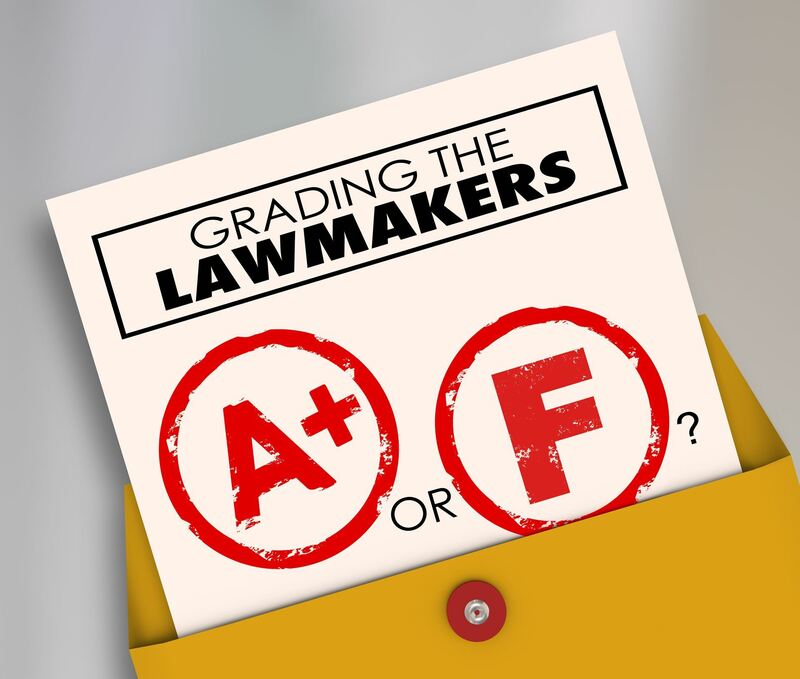 Annually, LeaderEthics-Wisconsin will conduct a statewide survey asking members to grade the ethical leadership performance of elected officials. The grades will be compiled and shared with prospective voters via the media. As a member, your voice will be heard! 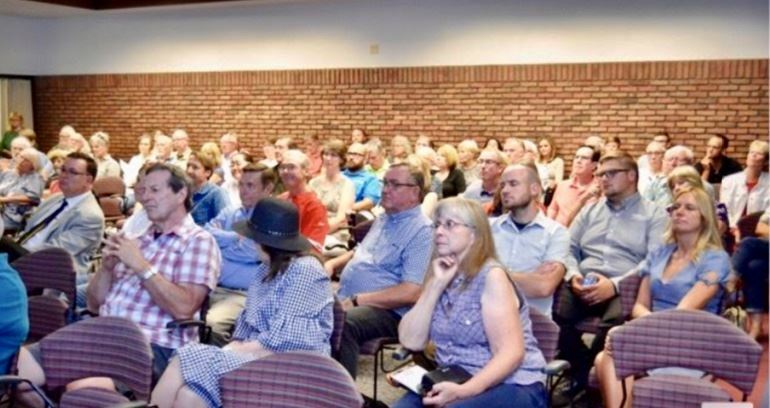 Local chapter: Members are invited to attend quarterly chapter meetings. The local chapter will promote ethical leadership within the community (Community Development) and provide information to develop next generation leaders committed to ethical leadership (Candidate Development). As a member, you can make a difference in your home community!